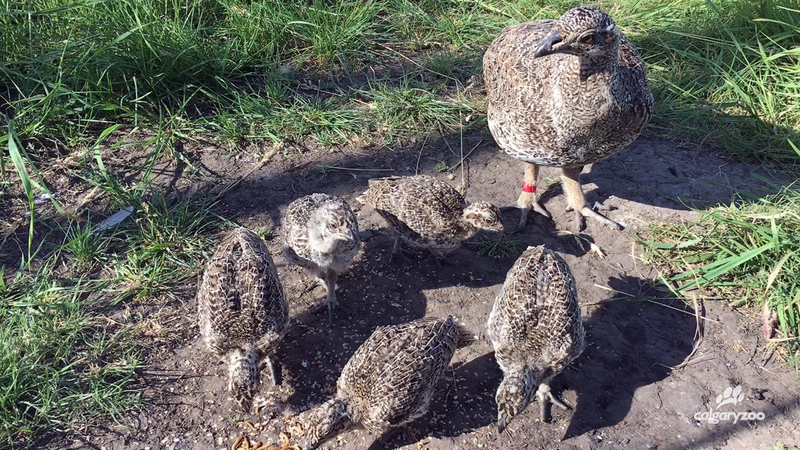 We’re thrilled to make an announcement – we have successfully breed and hatched greater sage-grouse at the Devonian Wildlife Conservation Centre, which is a first for the species while in human care at the DWCC! What does this mean for the endangered species? In an effort to bolster the wild greater sage-grouse population in Canada, the Calgary Zoo is proud to announce the successful breeding and hatching of sage-grouse at its Devonian Wildlife Conservation Centre (DWCC). This marks a significant milestone for these highly endangered birds, as increasing the population in human care will help us to support the wild population in future conservation work. 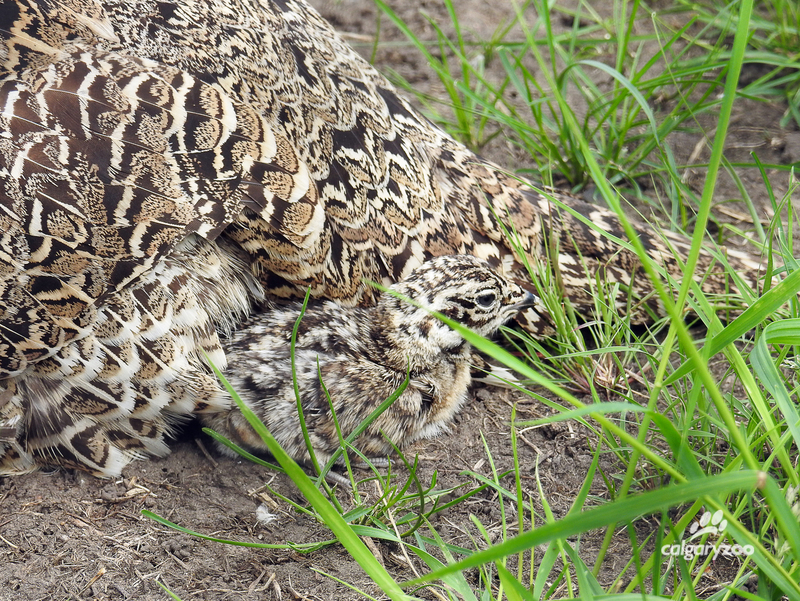 A greater sage-grouse hen sits with one of its chicks at the Devonian Wildlife Conservation Centre. This year marked the first time on-site breeding and reproduction of greater sage-grouse was successful; currently there are eight hens, six males and 50 juveniles thriving at the DWCC. The success of this conservation breeding program can be attributed to the expertise of the zoo’s Animal Care, Veterinary, Horticulture and Conservation Research teams and its partners who boldly took on the challenge to help save one of Canada’s most endangered birds. The greater sage-grouse (urophasianus subspecies) is listed as endangered under the Species at Risk Act (SARA). With fewer than 400 left in the wild in Canada, greater sage-grouse are threatened by habitat destruction and human development. There are only five known leks (dancing grounds where mating for this species occurs) of the birds remaining in Canada – two in Saskatchewan and three in Alberta. Last fall, we opened the first greater sage-grouse breeding facility in Canada, the Snyder-Wilson Family Greater Sage-Grouse Pavilion! This custom-made facility enabled the conservation breeding program to reach this level of success as it provides the birds with a natural environment which is important for successful reproduction and welfare of the birds. Sage brush, grown in the wild in British Columbia, was collected under the leadership of the zoo’s Horticulture team by volunteers from Pembina Pipeline Corporation and will be used as a winter food source for the flock. Over the years, the zoo has successfully used breed-and-release strategies to strengthen wild populations of whooping cranes and Vancouver Island marmots. 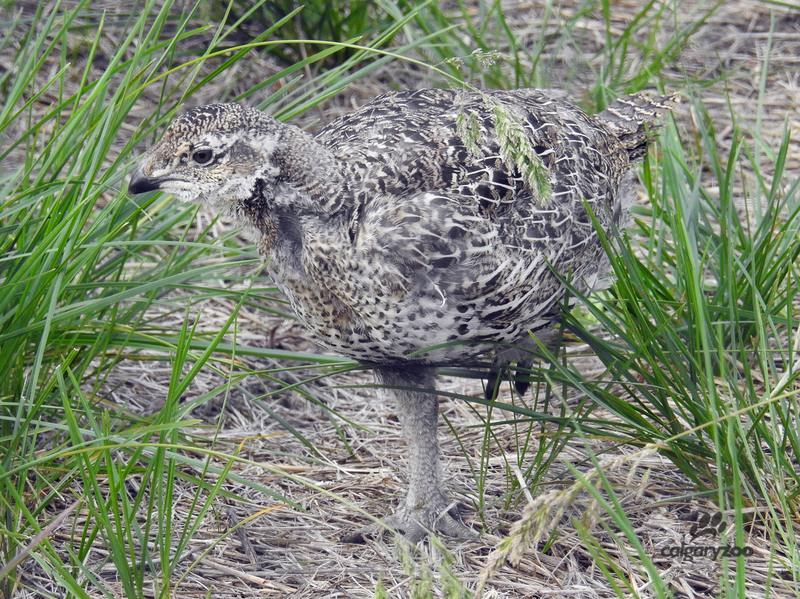 From 2014 to 2016, the sage-grouse conservation program involved collaborative work with partners, planning, field work in the wild, facility development, and the care of sage-grouse chicks sourced from wild eggs which hatched at the DWCC. How can you help support the conservation of greater sage-grouse? A visit to the zoo supports our work in wildlife conservation, and makes possible our critical work protecting wildlife and wild places. 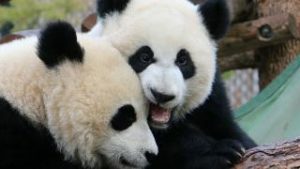 Visit today and learn more about the work of the Centre for Conservation Research at the Calgary Zoo.